Asking the right questions of your supplier can assure that you have the right system for the job. 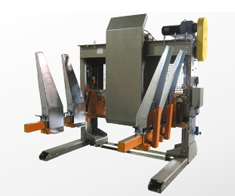 Just like the products they carry, conveyor equipment comes in all shapes and sizes. Before you buy a system, you need to be certain it is designed for the work you intend. Too large a system wastes money. Too small a system could damages product or create a bottle-necks. The key is to design a system that is the best of both worlds and that is where we come in. 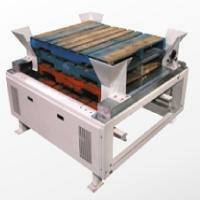 At General Conveyor Inc we just don’t sell you a conveyor we design it to work. Read the full articular here. 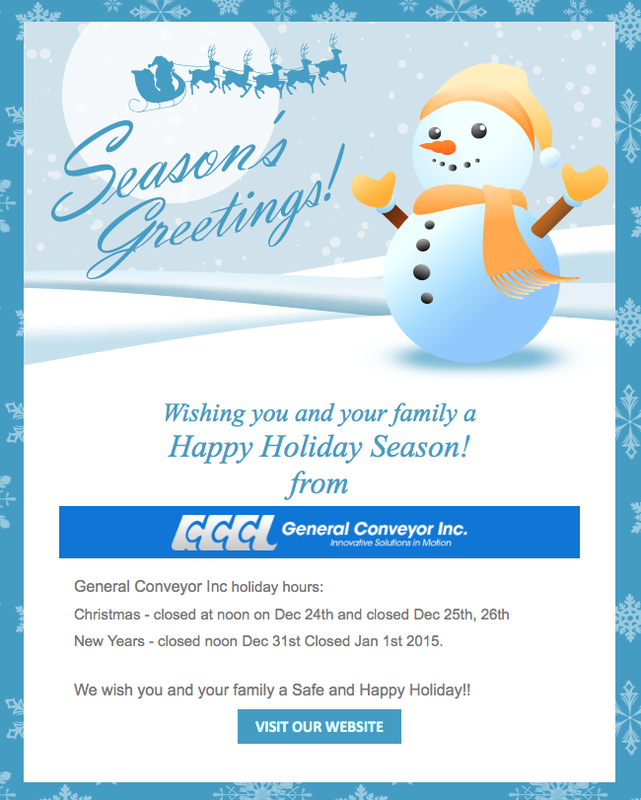 General Conveyor Inc, your local Hytrol dealer. 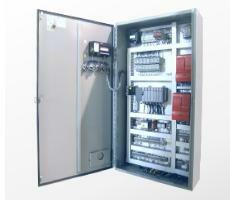 Complete system design, panel building and programming as per customer specifications..
CSA approved panels are standard. Wiring is numbered and colour-coded. Full program and electrical drawings included with every project. Need Help? We offer full product support, including program changes, schematics and machine integration. For service, we work with you schedule to help minimize down time and get you running without disturbing production. From simple panels to more involved (find something more suitable) technology including HMI’s, PLC’s and VFD’s, our Controls department can provide the most efficient solution possible. In addition to new systems, cutting edge solutions can be integrated with the older technology of existing equipment. We also offer safety upgrades, spare part replacement, integration support and on-site field service.Learn more. Standard duty with welded, heavy gauge steel frames. Adjustable pallet sizes from 38″x38″ up to 48″x48″. 600 lb or 12 pallet capacity. Wood, metal or plastic pallets. Easily incorporated into existing equipment. Can be supplied with control panel for fully automatic operation. In today’s competitive and regulatory environment, costs are continually increasing. Due to these mounting costs, it is necessary for us to implement a 2.5% price increase across the product line effective with all new orders entered beginning February 2, 2015. Hytrol’s pricing will be updated at that time to reflect this. Please keep this increase in mind as you quote projects that may close on or after February 2. 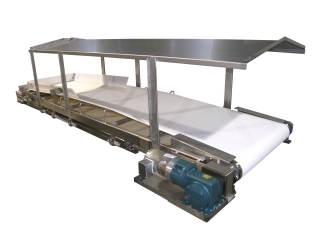 Hytrol Conveyor Company, Inc., manufacturers of advanced conveyor systems, controls, and solutions, and dealer/partner, General Conveyor Inc, provided an efficient solution for Product Sterilization Facility. Kevin Jones Technical Sales at GeneralConveyor Inc said the project began by a need todeveloped a conveyor system to transport Case of different size from a pallet conveyor to a second floor conveyor line. GCCL added more pallet stackers/dispensers and more conveyor line to support those, they also made pallet handling conveyors to transport full pallets through automated wrappers continuing to the end of the line. General Conveyor and Hytrol Conveyor have been working together for 6 years. The teams bring together experienced engineers and emerging technologies for integrated material handling systems. Founded in 1949, General Conveyor Inc. is a privately owned Canadian company based inAurora, Ontario – about 20 minutes north of Toronto. The GCCL product line includes all types of conveyor systems, packaging machinery, pallet stackers/pallet dispensing equipment, robotic automations, innovative system integration, advanced technology distribution, qualified technical support, and service of all supplied equipment. Our primary focus is in the food, personal care, pharmaceutical, beverage, irradiation, plastics and warehousing industries. GeneralConveyor’s reputation for providing high performance products and service translates to satisfied customers worldwide. General Conveyor ongoing commitment and investment in advanced technology and manufacturing methods ensures minimal waste, superior quality, lower costs, and competitive value.